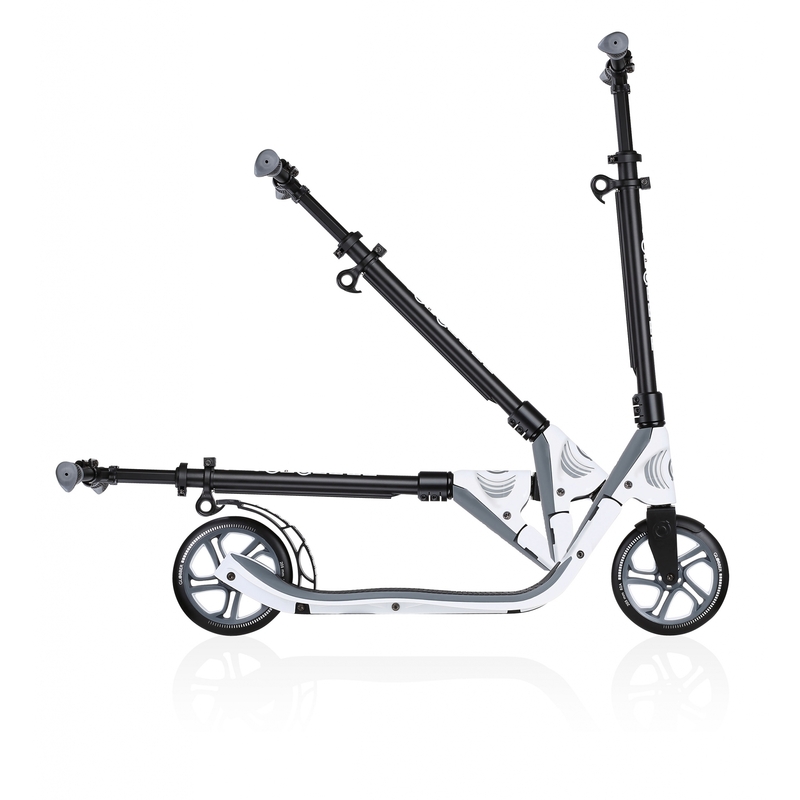 Globber ONE NL 205 2-wheel scooter for adults - fold up scooter for adults, height adjustable scooter, robust 100kg scooter. 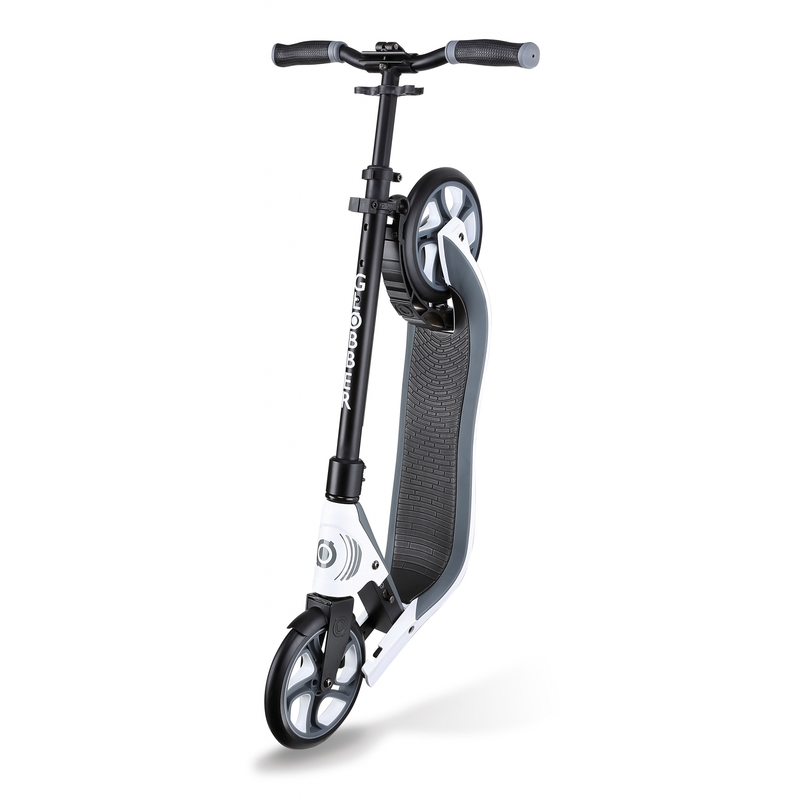 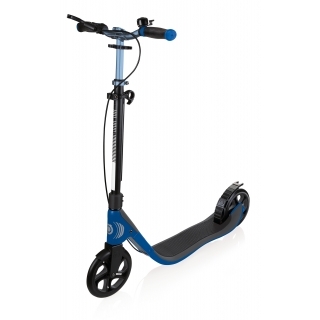 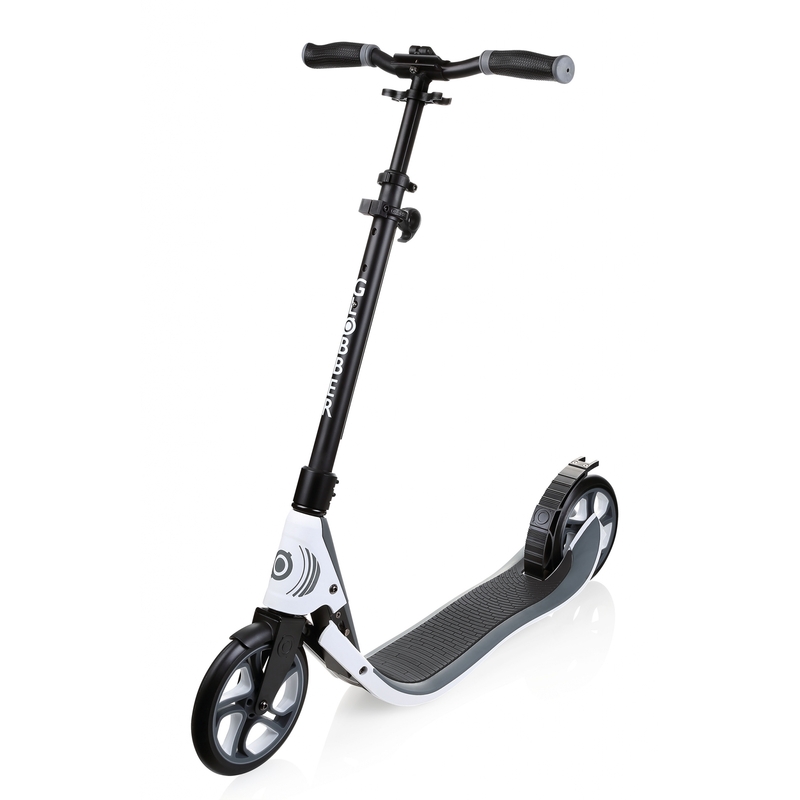 1” sec fold up scooter for adults with big 205mm PU casted wheels. 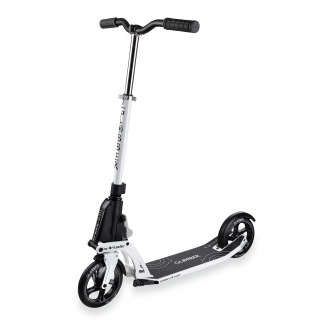 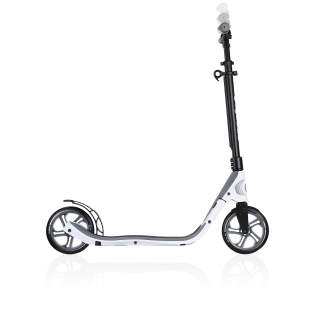 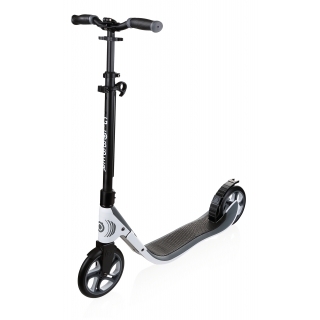 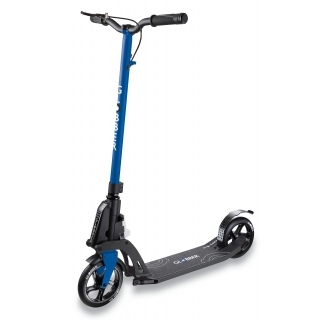 3-height adjustable scooter with a wide T-bar & curved handlebar grips.